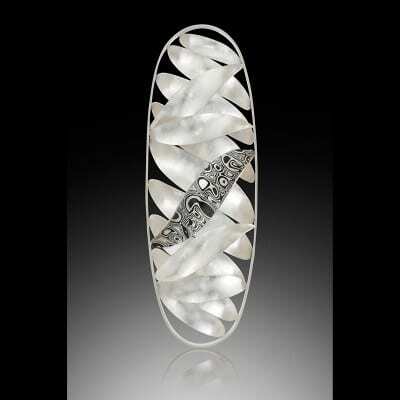 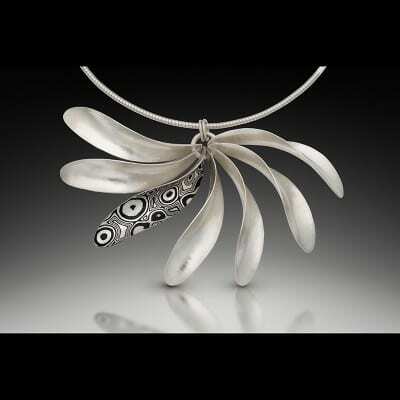 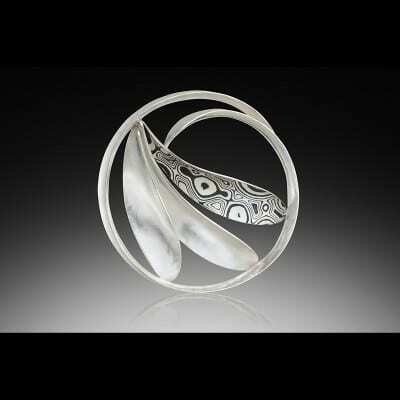 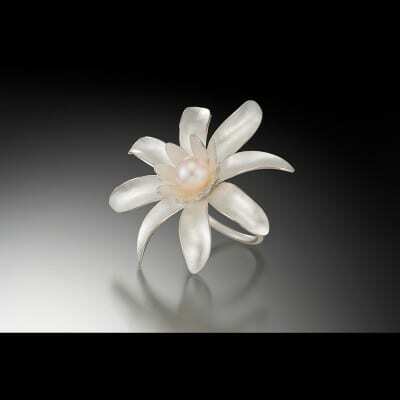 My design sensibility comes from my training as an architect, resulting in clean lines and sinuous curves in my jewelry. 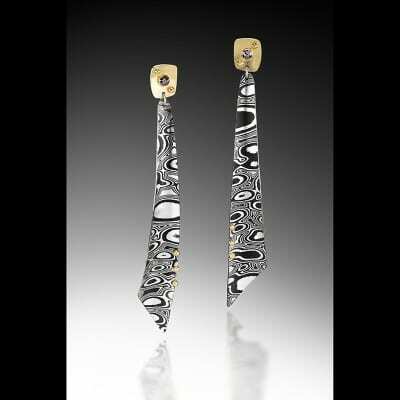 I form every piece of my jewelry from flat sheets of recycled gold, silver, and copper using various hammers. 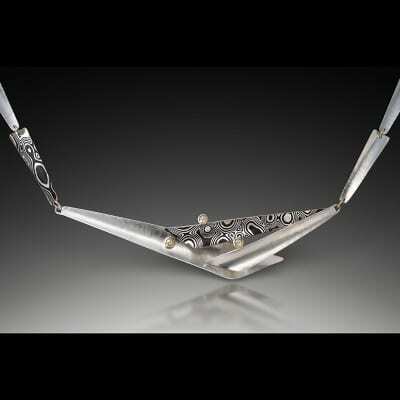 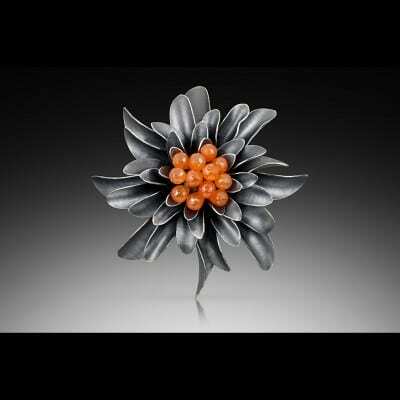 Each hammer stroke slowly coaxes thin sheets of metal into strong but delicate-looking organic forms. 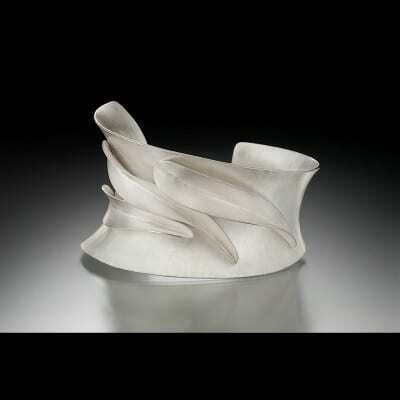 My work expresses tremendous visual movement, reminiscent of a Frank Gehry structure.